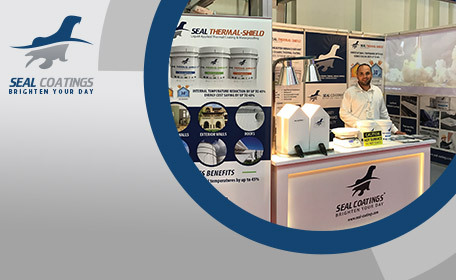 Seal coatings attends the Interbuild fair Amman Jordan 2016. 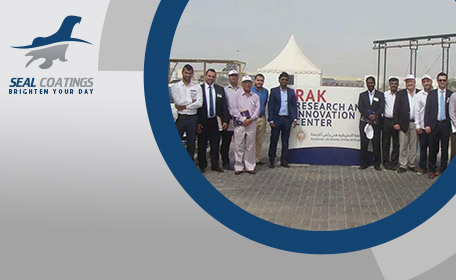 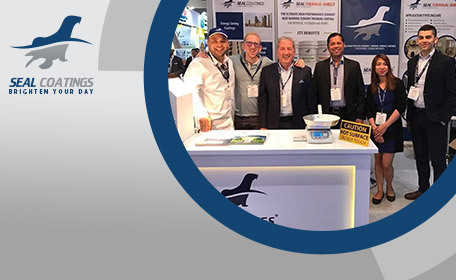 Showcasing the latest technologies in thermal insulation paints and coatings had a great success at is Jordan exhibition hall. 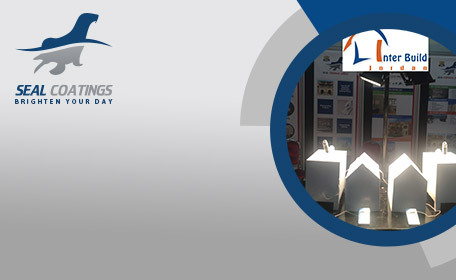 With Hundreds of people visiting the stand, end users got a first hand encounter with thermal shields radiant heat barrier coatings with a live demonstrations of infrared heat being reflected back and the internal building staying cool. 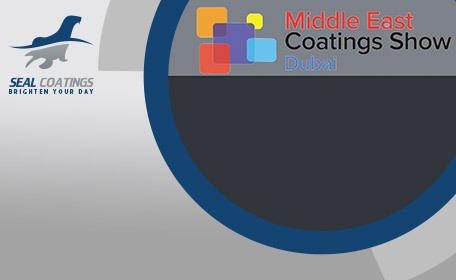 Seal coatings presented 2 houses covered one with Seal Thermal-Shield thermal barrier coating paint and the other with a ordinary paint and people had been astonished with the temperature differences within the houses.